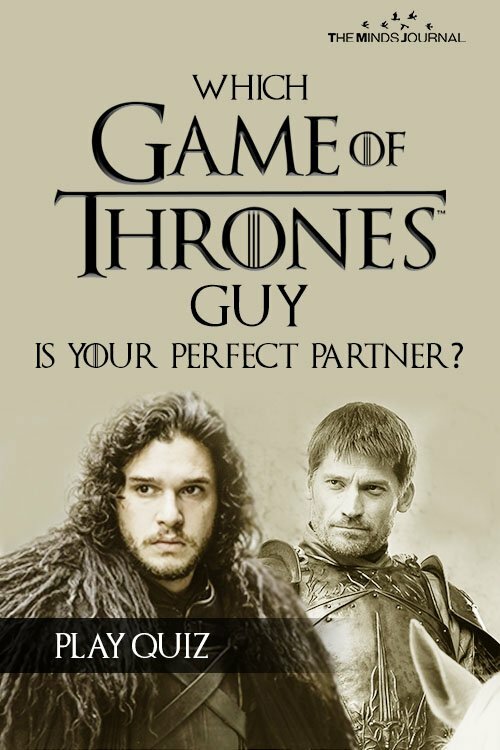 Which of the Game of Thrones characters would make your perfect match. No wonder all of us have fantasized these characters as our dream partner. Could it be the intimate lover, Jaimie, wit and charm of Tyrion or could it be the loyal and gallant Jon Snow. Or it could also be Khal Drogo, a fierce soldier with a sensitive inner self. 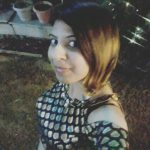 … so if you are thinking to Dethrone your current partner and find a powerful perfect match, your search ends here. 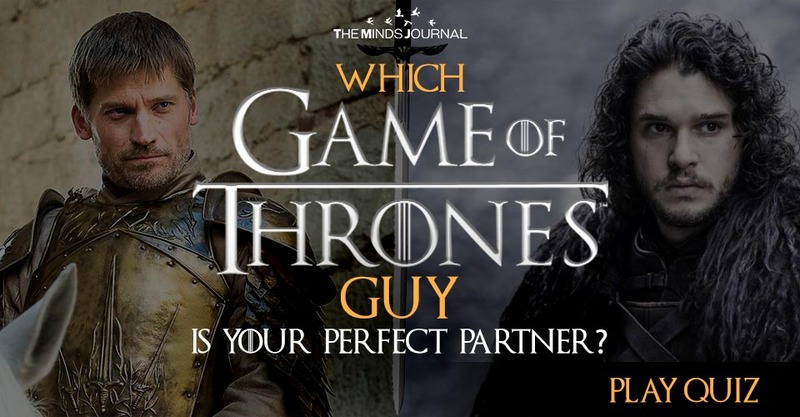 Play this quiz and we will let you know which Game of Thrones guy you could fall for and is your perfect match. Why wait?